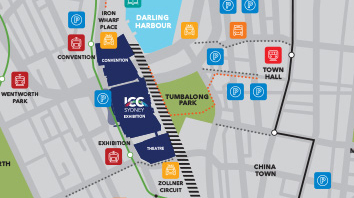 Exhibition Centre is located between Convention Centre and ICC Sydney Theatre. There are two entrances to the Exhibition Centre. The main entrance is located closest to the Convention Centre followed by a second entrance is via escalators or lifts closest to ICC Sydney Theatre and Moriarty Walk. Exhibition Centre is walking distance from both Town Hall and Central Station. The closest light rail stops are Exhibition stop and Convention stop. ICC Sydney Theatre is located at the southern end of ICC Sydney, closest to Central Station and Chinatown. The main entrance is located on Tumbalong Boulevard, across from the Chinese Garden of Friendship. General Admission entrance, VIP and Box Office are located on Moriarty Walk. The closest train station is Central Station and the light rail stop Exhibition is located right next to ICC Sydney Theatre. The drop-off and taxi zone destination is Zollner Circuit. 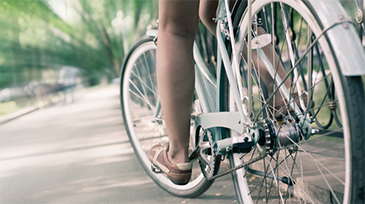 We’re doing our best to reduce our environmental impact and hope you will join us in our efforts. Set in the heart of Darling Harbour and with two 24 hour car parks, driving to your event is easy. 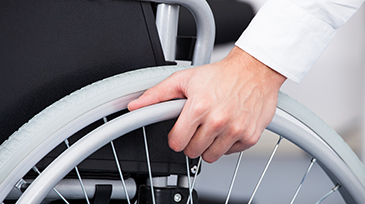 ICC Sydney complies with regulations and laws governing accessibility and the rights of persons with disabilities. Find out more about our accessibility features. Can’t see what you’re looking for? View our detailed venue floor plans. Check where you’re sitting at your ticketed theatre event with our interactive seating map.